Javelina is proud to congratulate its latest election winners: YES on Phoenix Union High School District Override and the Campaign for Truth and Leadership, an independent expenditure on behalf of Tucson City Councilwoman Regina Romero. 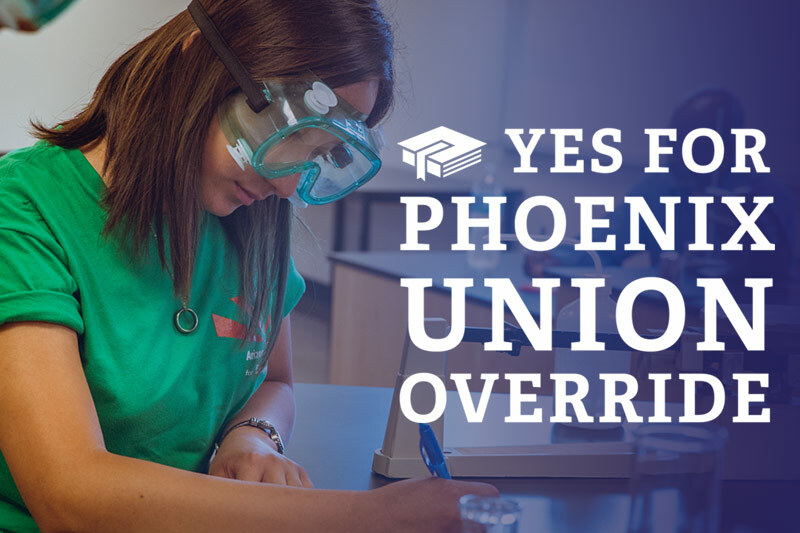 The Phoenix Union High School District won its bond override to provide critically needed funds to district schools. After the GOP declared its opposition and Governor Ducey announced $3.5 billion in funding for schools, the override still won with a commanding 12-point margin. 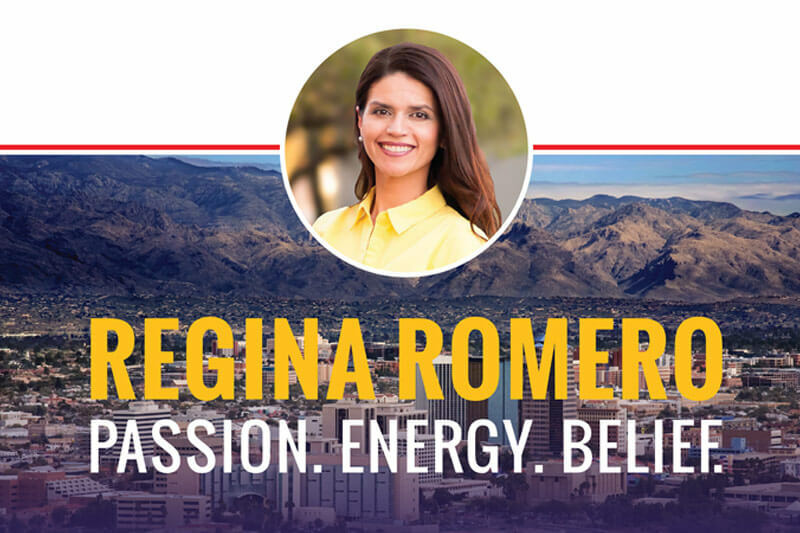 In Tucson, Javelina worked for the Campaign for Truth and Leadership to help deliver an overwhelming re-election win for City Councilwoman Regina Romero. Romero takes home the win with the highest percentage of all three incumbent council candidates on the ballot. Congratulations to all on a successful Election Day!